Located at the Corydon Community Centre at 1370 Grosvenor Avenue in Winnipeg. 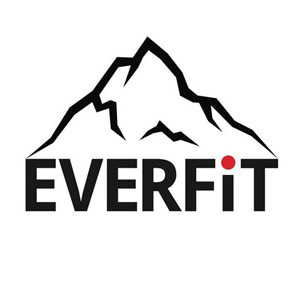 Visit our website at www.Everfitness.ca for more information or contact us at Info@everfitness.ca, or phone (204) 298 7126. Please present your MTS membership card to qualify for the discount.